Paul Hastings advised CJ Logistics, the preeminent logistics company in Korea and in Asia, in its $216 million acquisition of a majority stake in DSC Logistics, a leading United States-based logistics and supply chain management company. As a result of this acquisition, CJ Logistics will expand its global supply chain management (SCM) capabilities, positioning the combined companies to become the preferred global SCM partner in the United States. The transaction is expected to close in the third quarter of 2018, subject to customary regulatory approvals. CJ Logistics Corporation provides logistics services. The Company, led by Lee Jay-Hyun, Lee Mie-Kyung and Park Keun-Tae, provides land transportation, maritime transportation, harbor unloading, cargo storage, international logistics processing, and other services. In 2017 CJ Logistic recorded $6.36 Billion Revenues. 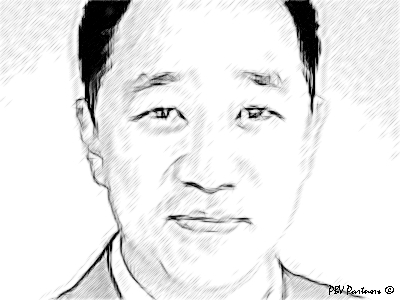 The cross-border Paul Hastings team, which negotiated the transaction and also successfully obtained the related CFIUS approval, was led by Seoul-based M&A partner Daniel Kim (Picture), and also included U.S.-based partners Scott Flicker, Robert Silvers, Eric Keller, Tom Mounteer and Douglas Schaaf; of counsel Michael Wise; and associates Albert Nah and Han Kyu Lee in Seoul; Christine Cedar, Quinn Dang, Reade Jacob and Randall Johnston in Washington, D.C., and Amy Lawrence in Los Angeles.